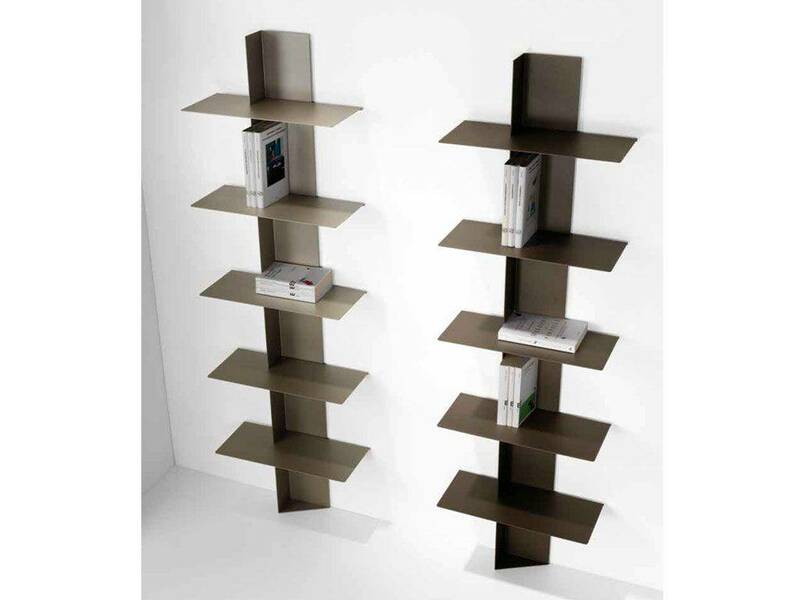 Last 7199 items in stock! 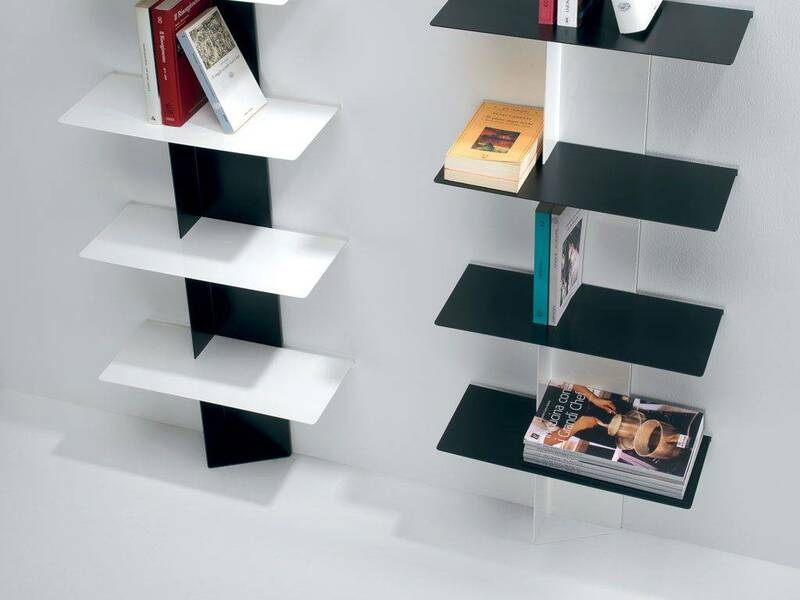 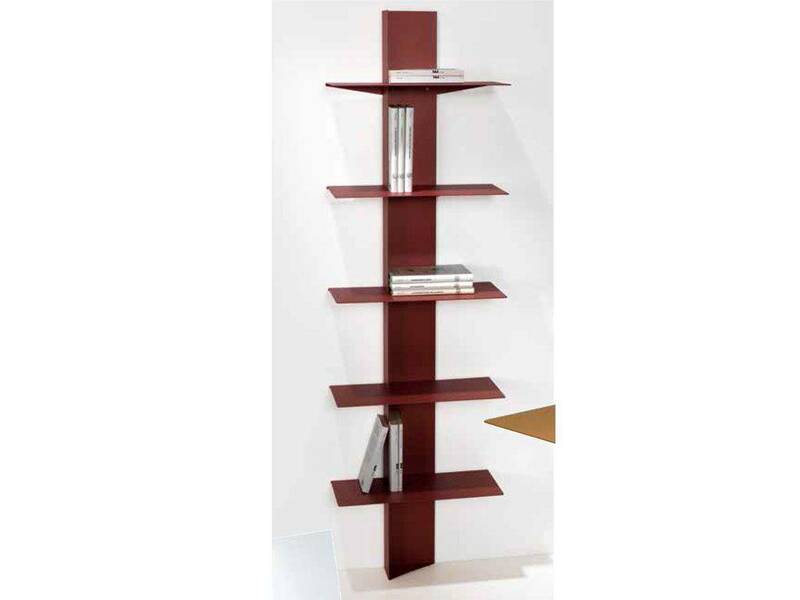 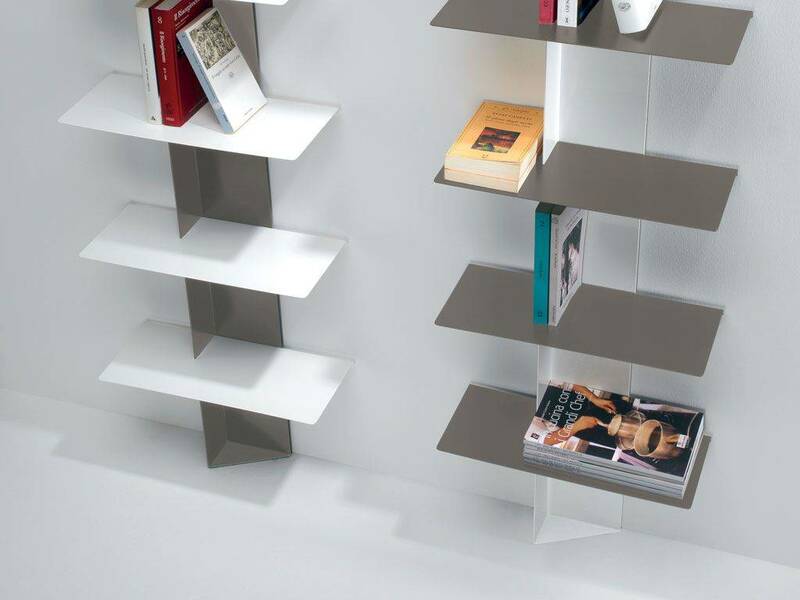 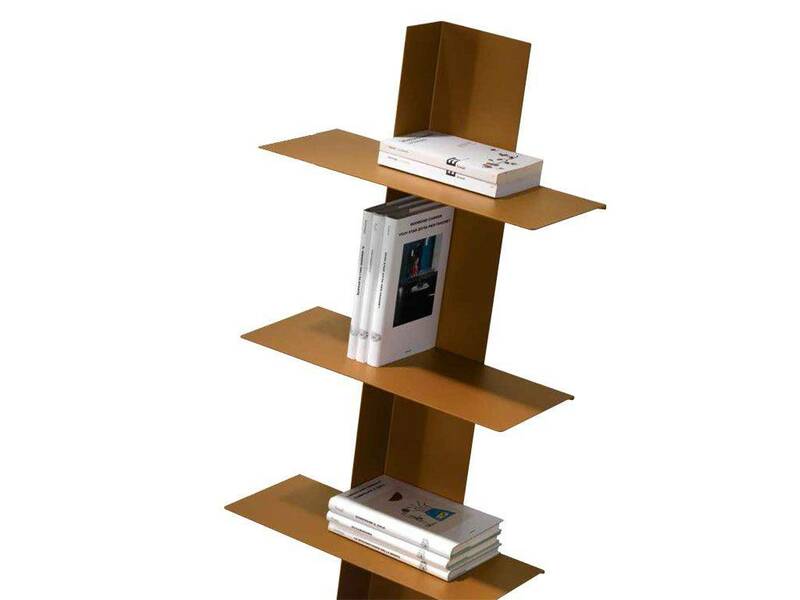 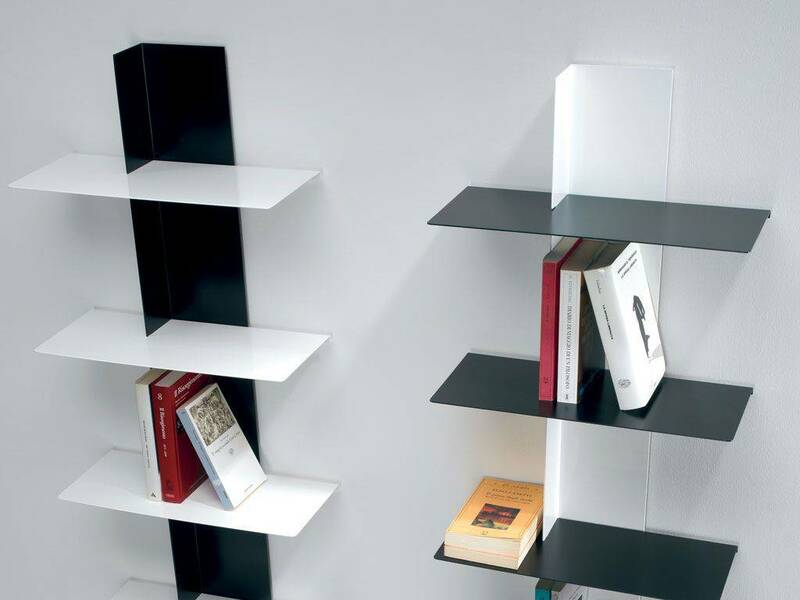 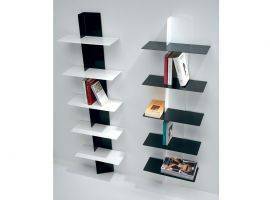 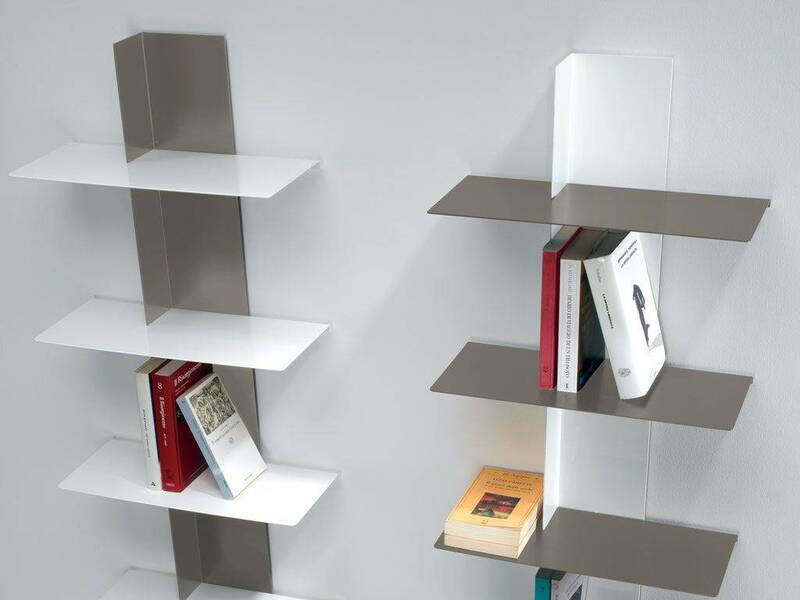 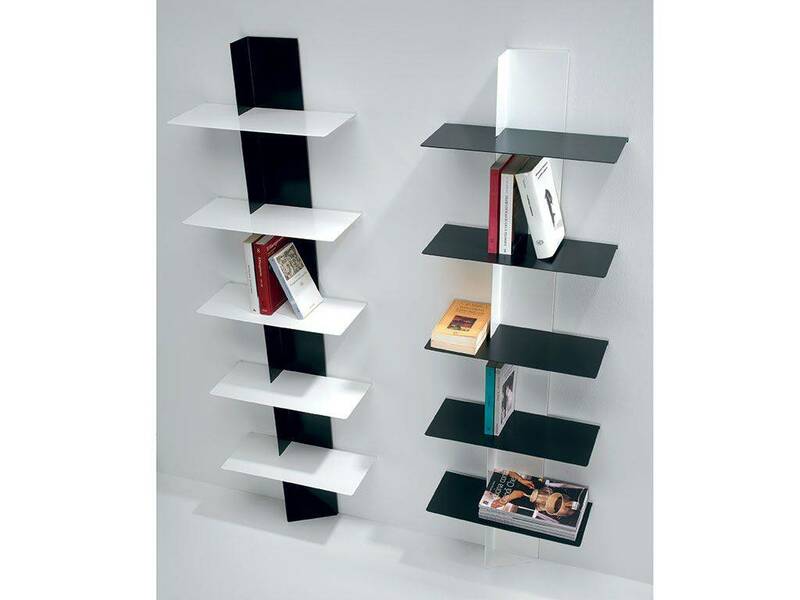 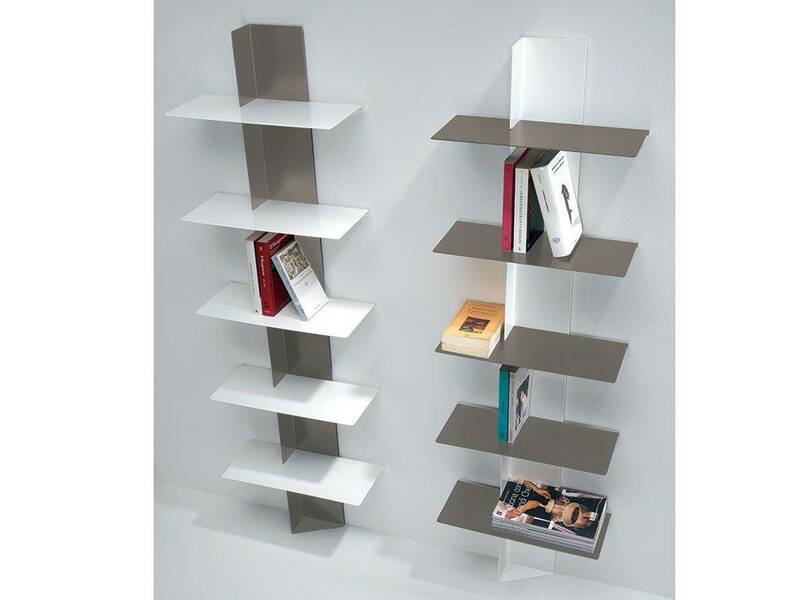 Modular modern wall bookcase realised with aluminium shelves and painted steel column. 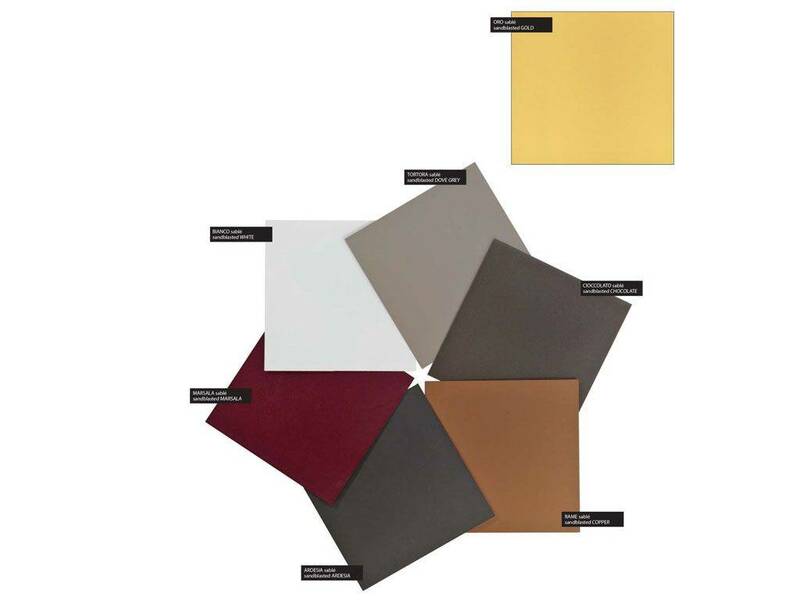 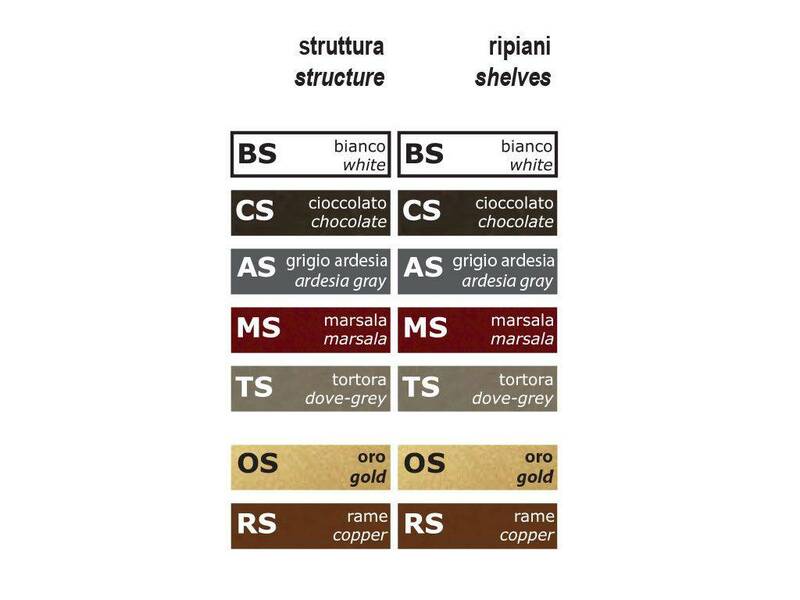 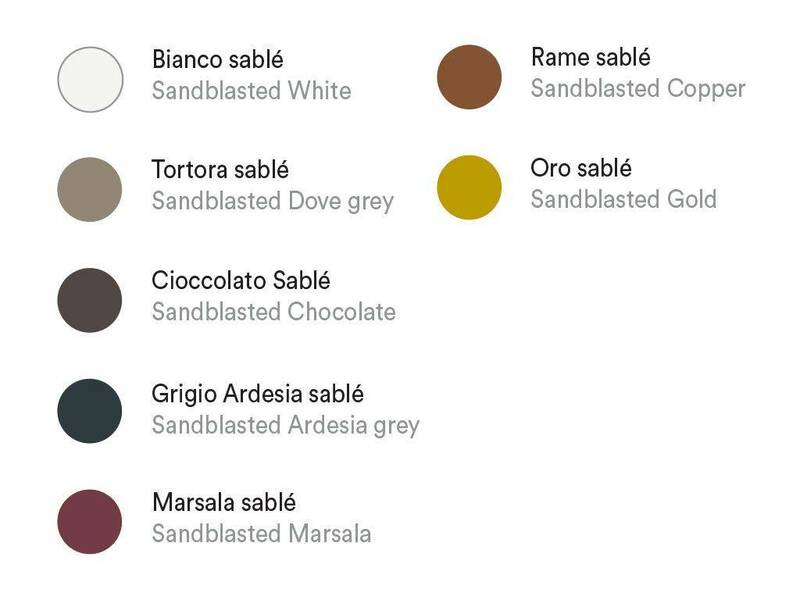 Colours: White, Chocolate, Ardesia Grey, Marsala, Dove-grey, Gold and Copper.